As property investors it’s sometimes easy to lose track of the bigger wealth creation plan. Speaking from experience, I know the temptation is very real to become too focussed on the next property deal… it’s almost an addiction! It’s so important to regularly step back from what you are doing. Take a look at the financial journey you are on. I’ve never been one to abdicate the responsibility of building my own knowledge and skill for creating long term wealth…. After all, once you’ve acquired it, no-one can take it away from you right? Having said that, there is a lot to be said for delegating some of that responsibility to qualified experts to help you refine your own financial wisdom by leveraging off their expertise. For tax and structuring we go to an accountant. When borrowing funds we look to a mortgage broker, contracts and legal agreements, a solicitor is sought. But what about your overall financial health? What about our medium and long term financial goals? 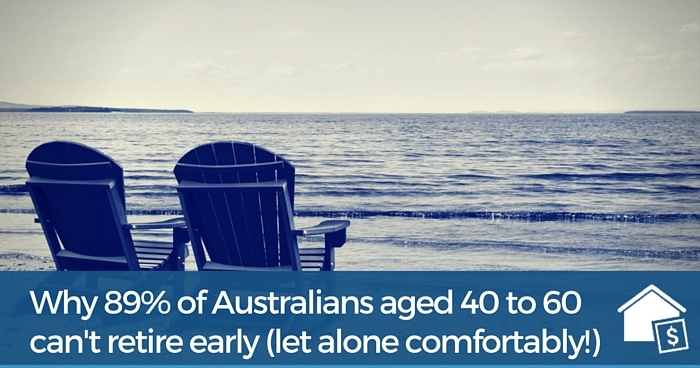 To retire early requires to pay attention to your retirement nest egg now. To have a certain lifestyle requires you to set a timeline for financial freedom today. I’ve listened to a lot of financial planners over the years but have rarely used their services based on the fact that the ones I had met were never financially free themselves. It was only a few years ago that I was lucky enough to be introduced to Jolene and her husband Matt which is when I was exposed to a whole new breed of financial planning services. They take a holistic approach and work with clients from the ground up with a clear, outcome driven approach. They have a fee for service business model which means no third party commissions to muddy the waters with incentive driven referrals. They support property investing as a wealth creation vehicle and are sophisticated, active property investors in their own right. 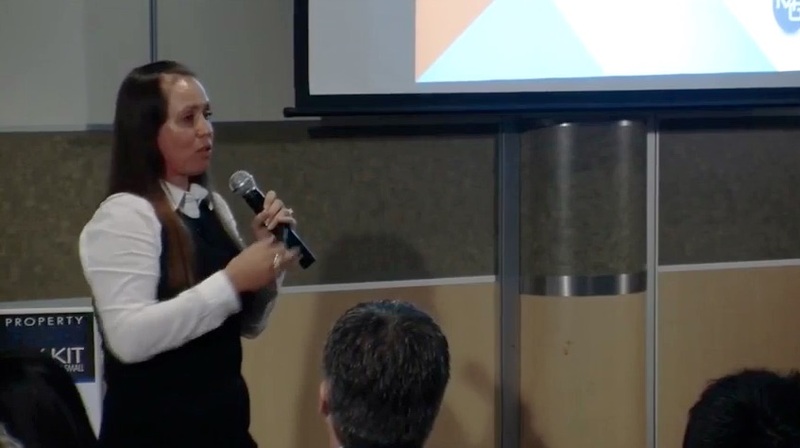 Jolene gave a presentation recently at the Brisbane Property Networking Group that was so good and so important that I think every property investor needs to hear it. I’m sharing it with you today in case you are not a Property Resource Shop member (yet! ), because I know you will benefit from it. Jolene Sukkarieh from My Financial Group is a valued member of my team and someone that I and many other property investors in this community have been working with to answers those exact questions. Jolene is a senior financial planner with almost 20 years of experience working with clients to calculate, predict and adjust wealth accumulation goals and income needs over time. Don’t try and cut corners with your consultants, (especially the key people on your team). They will make (and save you) tens if not hundreds of thousands of dollars. Property Investing is a long term wealth creation vehicle and you want long term relationships with your team. Build those relationships, respect them and be prepared to pay for them. Jolene and Matt are premium sponsors of our Property Networking Group Meetings, and have been delivering valuable guidance to our members since 2013. I can’t recommend them enough! You can get in touch with Jolene or Matt via their website, or by leaving a comment below.